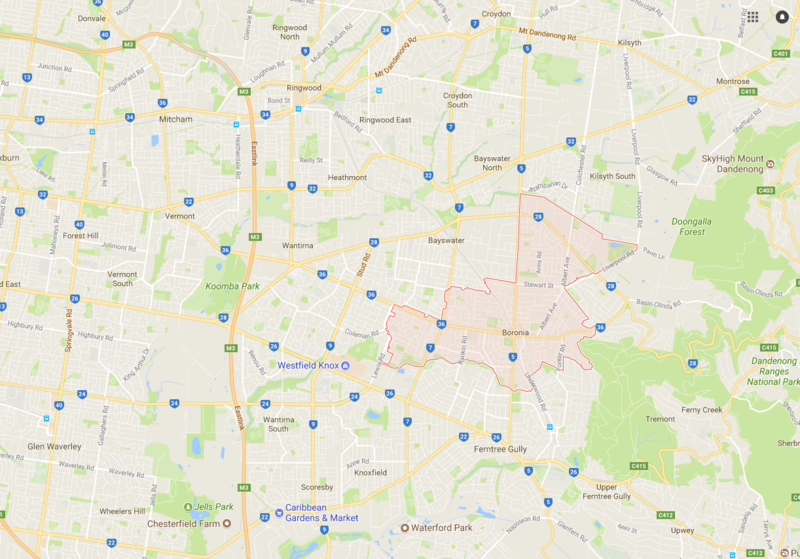 Line drying within your home in Boronia 3155 Eastern Suburbs Melbourne VIC can be a frustrating task especially when the weather always cannot make up its mind! 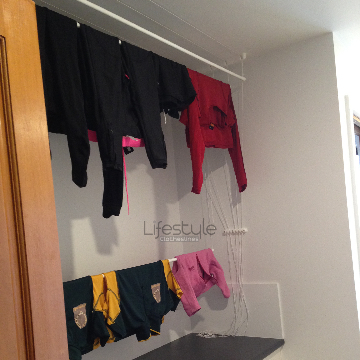 Let Lifestyle Clotheslines help you determine the right washing line or laundry line unit that will protect your meticulously washed clothes from any external elements that can ruin it. 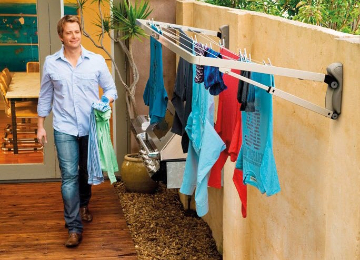 Choose from a wide variety of clothesline units that can be fitted with a waterproof and weather-resistant cover! 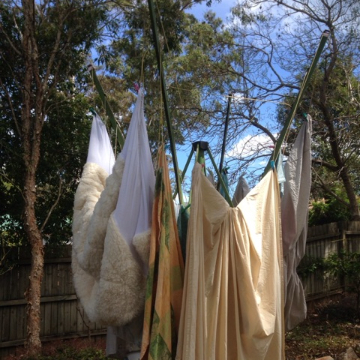 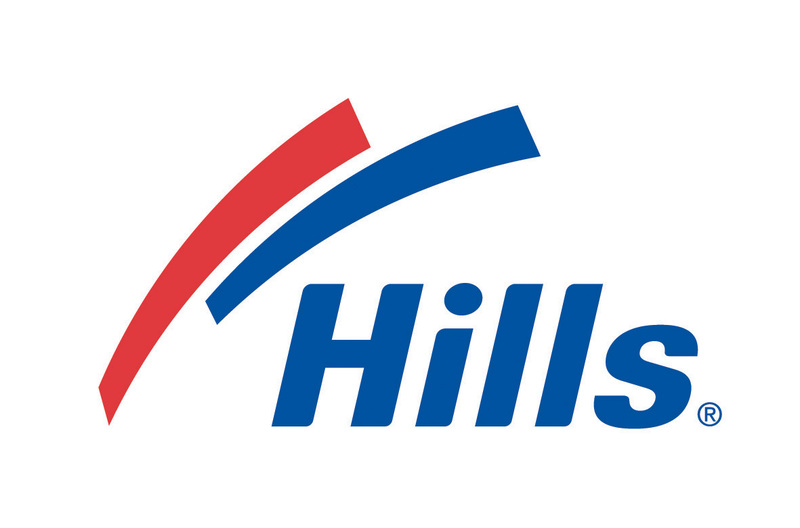 Dial 1300 798 779 so you can get expert assistance right away and make clothes drying task convenient and manageable within your home in Boronia 3155 Eastern Suburbs Melbourne VIC or its neighbouring suburbs of Bayswater, Boronia, Ferntree Gully, Knoxfield, Lysterfield, Rowville, Scoresby, The Basin, and Wantirna. 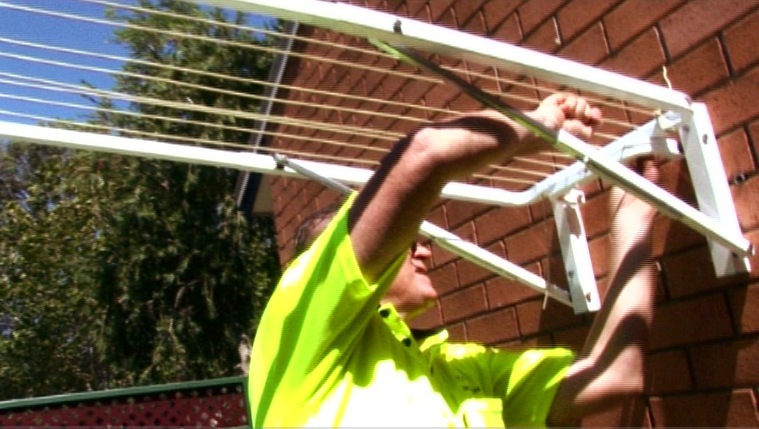 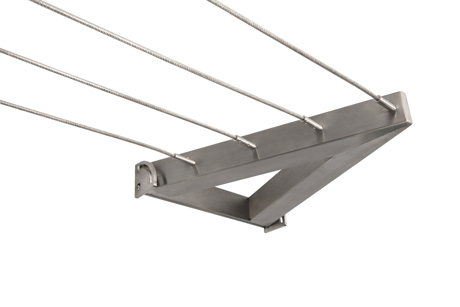 The Austral Foldaway 51 is a family sized Australian made rotary clothesline specifically designed for a tough Australian climate. 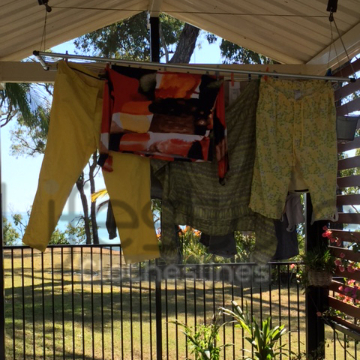 This model is capable of drying large family loads as one of our biggest folding rotaries, and features a long-lasting design. 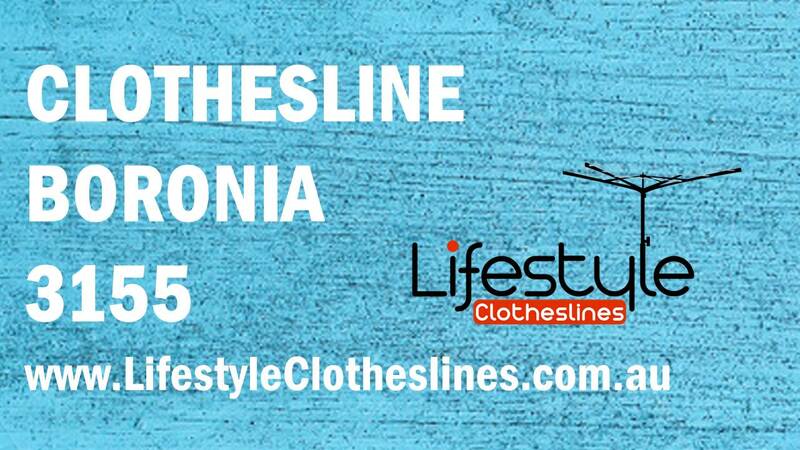 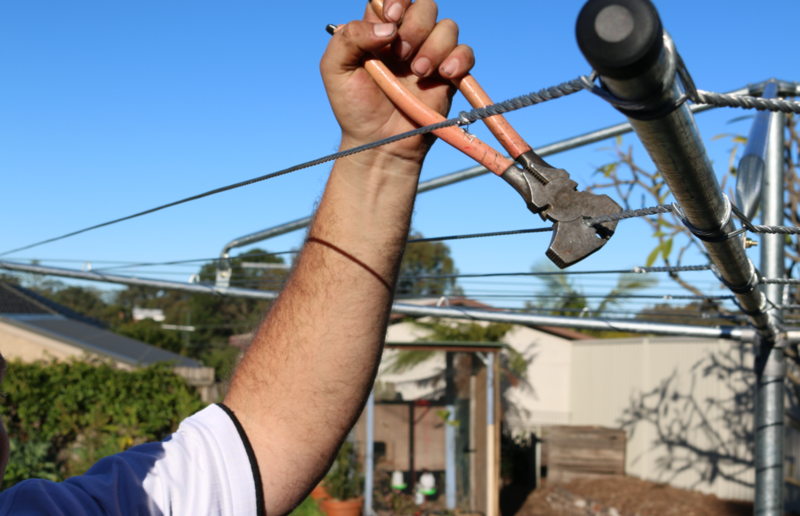 Lifestyle Clotheslines is the leading provider of premium and professional installation services, covering the Boronia of Melbourne, including Boronia VIC 3155.